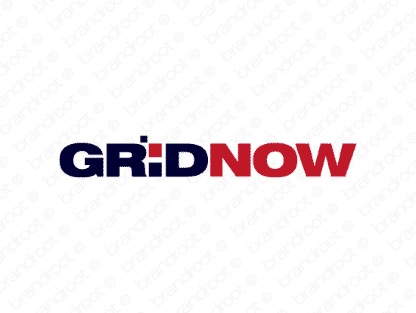 Brand gridnow is for sale on Brandroot.com! A striking combo of "grid" and "now" that promises immediate action and readiness. Gridnow is a superb choice for technology and engineering companies focused on rapid service delivery and effective solutions produced on demand and under budget. You will have full ownership and rights to Gridnow.com. One of our professional Brandroot representatives will contact you and walk you through the entire transfer process.